Andy Murray is at the start of another gruelling rehabilitation process after undergoing hip resurfacing surgery. 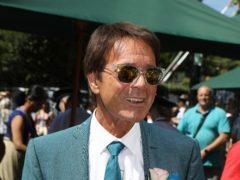 The Duke and Duchess of Cambridge were among a host of well-known faces who turned out for the final day of Wimbledon. 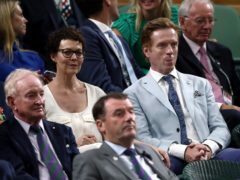 The couple watched from the Royal Box as Novak Djokovic took on South Africa’s Kevin Anderson in the men’s singles final. 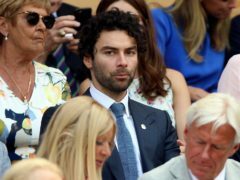 Celebrities were out in force at Wimbledon to see the conclusion of the epic semi-final between Rafael Nadal and Novak Djokovic and then the women’s final featuring Serena Williams and Angelique Kerber. The Serbian and then the German triumphed on court, but it was difficult to pick a celebrity winner in the fashion stakes. Wimbledon fans witnessed history as the longest semi-final ever at the Championships unfolded on Centre Court. 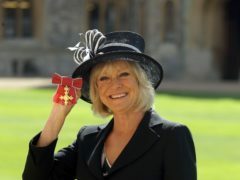 Sir David Attenborough, American Vogue editor-in-chief Dame Anna Wintour and Bee Gees co-founder Sir Barry Gibb are among a host of stars in the Royal Box on men’s semi-final day at Wimbledon. 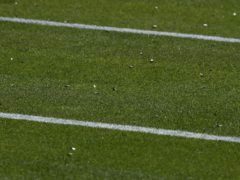 A swarm of flying ants on their mating ritual flight descended on Wimbledon causing disruption on and off court. 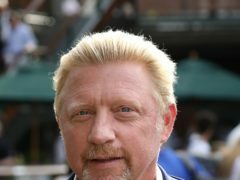 Boris Becker is in hot water again, this time for swearing while talking live on the BBC about his diplomatic status. 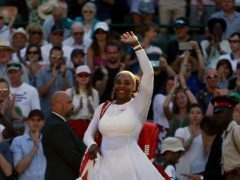 A first-time visitor to Wimbledon bagged first place in the queue ahead of thousands waiting for their chance to see Andy Murray play on Centre Court. Andy Murray broke down in tears after beating Milos Raonic to win his second Wimbledon title. Virgin Active is currently trialling the Drone-ovic, the world’s only drone that helps tennis players to improve their serve. Around 250 teenagers have been put through their paces for months in training to be ball boys and ball girls at this year’s Wimbledon. You know it's officially summer time when Wimbledon starts. And that day is today!